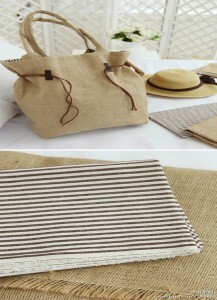 Jute Twine | S.S. Ali & Co.
Jute is a natural bastfibre with good spinable character. Two major manufactured products from jute fibre are – Jute Yarn & Jute Twine.Jute twine is a light string or strong thread composed of two or more smaller strands or jute yarns twisted together. Jute twine (twisted yarns) is a 100% biodegradable and pollution free natural packaging material.